On Saturday, July 28th, we are throwing the wildest and wettest, biggest beer event of the summer. 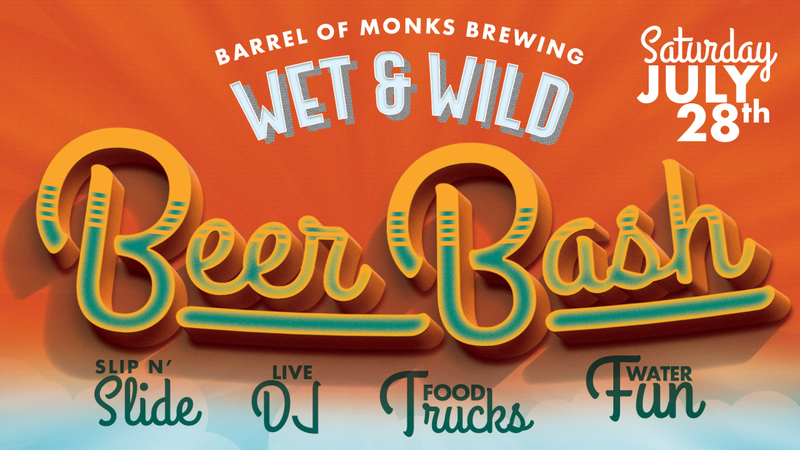 Our first ever Wet & Wild Beer Bash is here to cool down your summer with a day packed full of refreshing summer beers, a slip and slide zone, a DJ blasting summer jams, food trucks, special water events and more. Summer in South Florida calls for flip-flops, swimsuits, and cooling off with good beers and good friends, all while beating the heat, so buy your ticket and get your friends on-board because this will be fun. Although there is no admission charge, a ticket purchased here gets you all you can drink of our summer favorites! These tickets as well as individual drink tickets will also be available at the event.